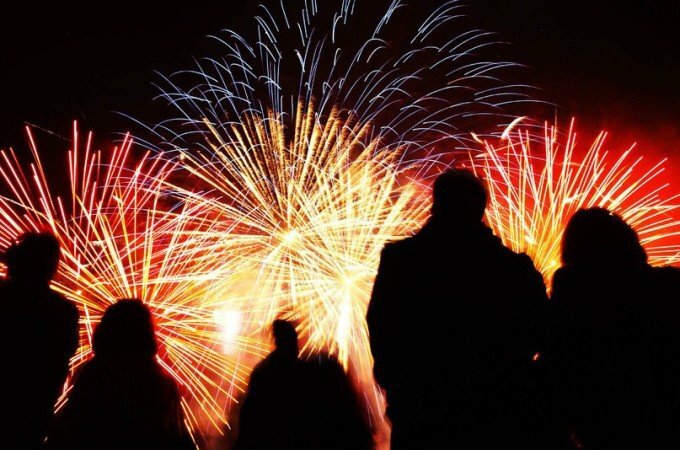 Towson Fireworks – Celebrate the Fourth of July in Towson! We are less than one week away from July 4th! We really need volunteers though to help work the event and for the clean up the following morning. If you can help in any way, please email us (via the Contact Us) link. Thank you in advance! We are four months away from the July 4th fireworks and need your help to put the fireworks show together. So, if you can help, please contact us (under the Contact Us link)! Thank you in advance! Even though some rain is in the forecast, we are still moving forward. If things change, we will update this site, as well as the Facebook page (Towson-Area July 4th Fireworks).